In what was one of the worst kept secrets of the mobile phone industry, Apple has announced their latest model of iPhone, this time in two variants. The iPhone 6 has a 4.7 inch screen (1334×750 resolution), while the iPhone 6 Plus has a 5.5 inch screen (1920×1080 resolution). Personally, I don’t see why I would ever want something too small to be a tablet yet too big to be a phone; even the iPhone 6 seems too big when the iPhone 5S feels just right. 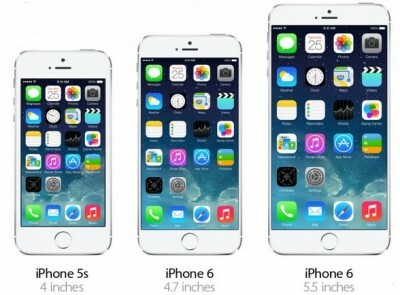 But I suppose there’s a market that has been demanding phones of this size, so hopefully they’re happy. The iPhone 6 and 6 Plus will ship on September 19, starting at $199 and $299 respectively. Meanwhile, the Apple Watch is starting at $349 sometime in early 2015. 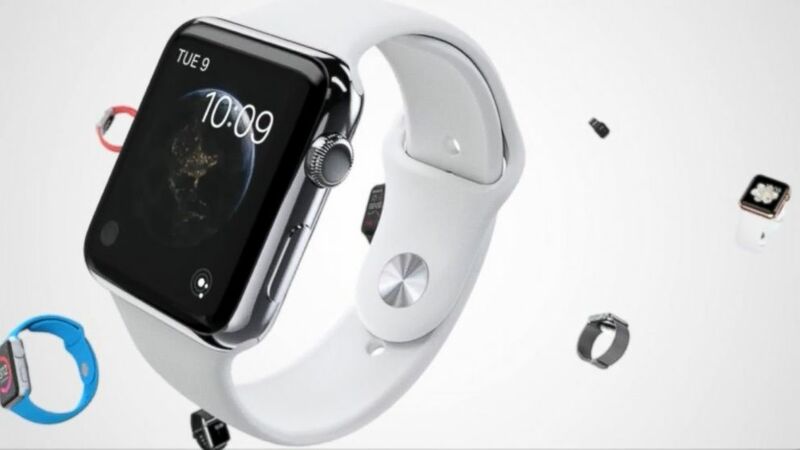 The Apple Watch allows you to look at various notifications when paired with your iPhone (working with models as old as the iPhone 5). It comes with fitness and workout apps, and can do other neat things like control your Apple TV; more apps will expand what it can do. The watch is controlled with a dial on its side. I’m a bit underwhelmed with these announcements, as it seems like Apple is playing catch-up to other products I don’t care about. While I’ve come around to accepting that tablets have a worthwhile place in the market, I have zero desire to buy an awkwardly-bigger phone, much less a separate watch that will let me ignore my expensive phone more. Still, other people were asking for these kind of devices, so we’ll see how much of a minority I’m in once the sales figures come in.